UltraAnalytix™ by UTComp is the only proven non-destructive, non-intrusive evaluation method for safe, fast and reliable testing of FRP and other composite material assets. The data you need for proactive service-life forecasting. No destruction, no guesswork, no downtime. 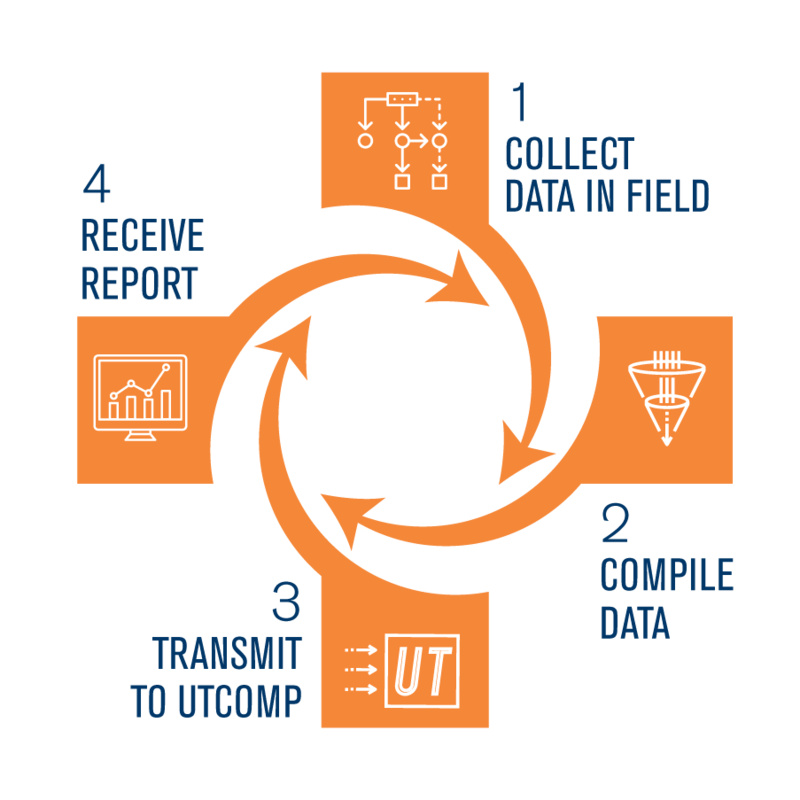 UTComp’s proprietary UltraAnalytix™ inspection system ensures the safe performance and maximum lifespan of fiber-reinforced plastic (FRP) and other composite industrial assets, saving clients millions of dollars in downtime and unnecessary replacement costs. No longer is it necessary to cut into tanks, pipes and other equipment to evaluate their strength and condition – further weakening structural integrity – or to shut down operations and enter confined spaces only to perform highly subjective visual inspections. 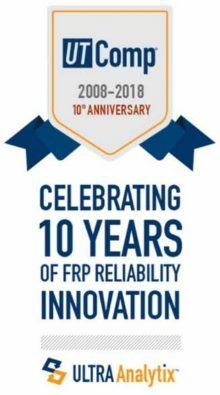 Our comprehensive reporting documents asset changes over time for proactive service-life forecasting that supports a robust Asset Management System and Process Safety Management Planning. You get the right information at the right time to make the right evidence-based decisions - based on a solid foundation of engineering excellence and composite subject matter expertise. That's the UltraAnalytix™ Advantage. "The innovative signal analysis software developed by UTComp provides thorough information about the thickness, strength, defects and corrosion barrier of FRP pipes." "The signal analysis conducted by UTComp provides unique defect detection and sensitivity for a range of structural thicknesses, with advantages of single side access. I would highly recommend the UTComp system to industry users." Are you spending millions decades too soon? 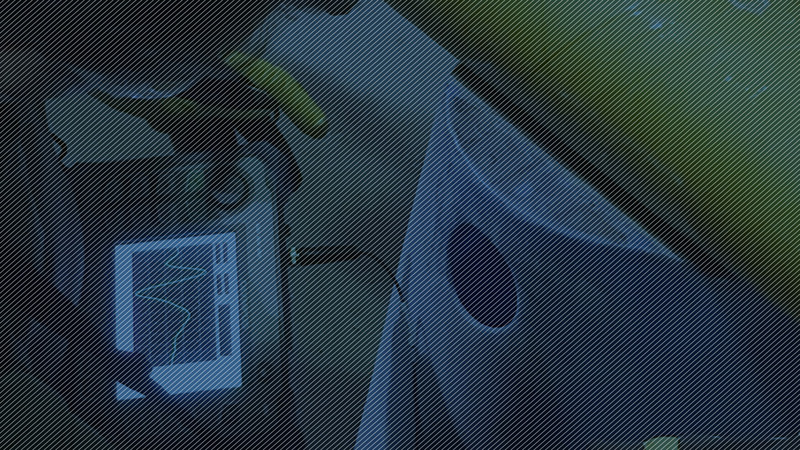 UltraAnalytix™ inspection delivers an average 10x return on investment, ensuring you get the most value from your composite assets without sacrificing safety. 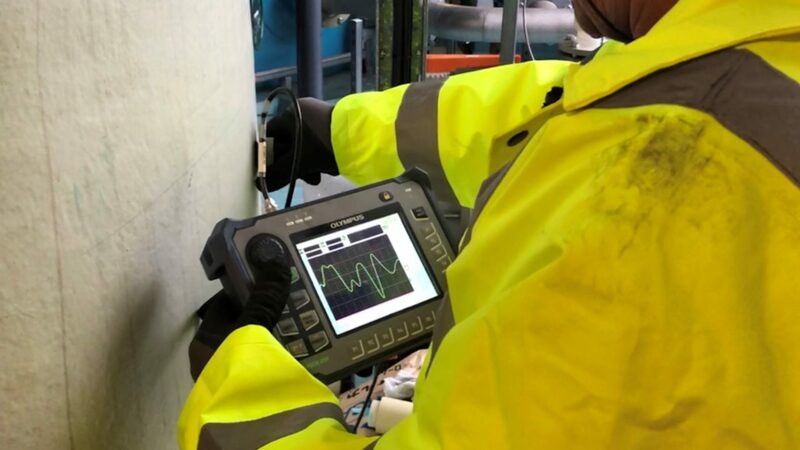 Two recent case studies at pulp and paper mills show how asset relining was safely postponed after evaluation with UTComp’s UltraAnalytix™ system. Your solution for data-driven composite asset management is here.